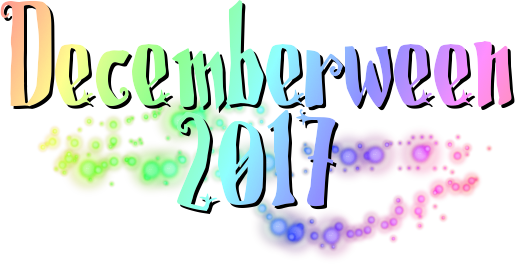 I had a whole month of writing planned about December, which has all just been bumped to January. I don’t think anyone’s going to be spending their December trying hard to crack some personal puzzle about how to make paper look torn, or looking for a project that’s just waiting for the right artist to bring it to life. In this month, we’re going to continue Game Pile, weekly TV and weekly MTG articles, as normal – but in the intervening days? It’s all going to be me telling you about something a friend does that I think is cool. No long-form articles or big goofy work, just sincere, honest appreciation for the work of people I love.